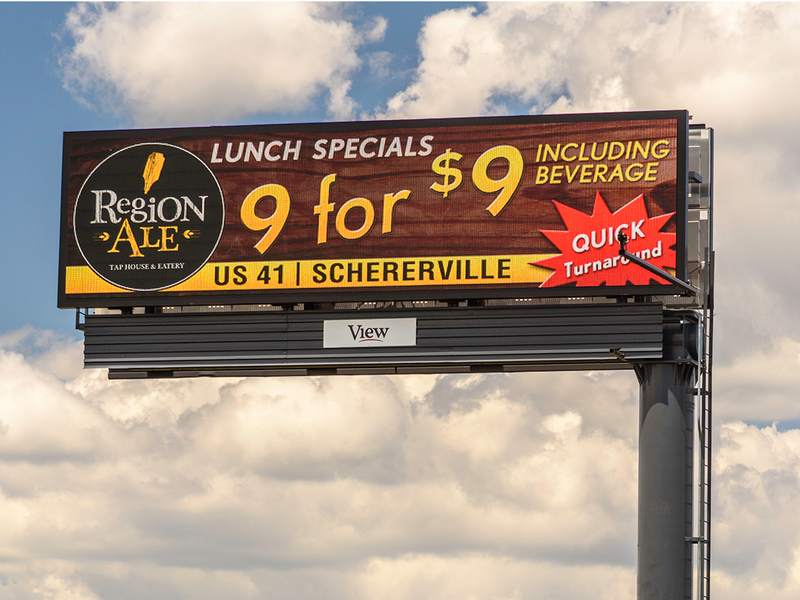 Run your outdoor advertising business with peace of mind when you select a manufacturer who has more billboard customers than any other. 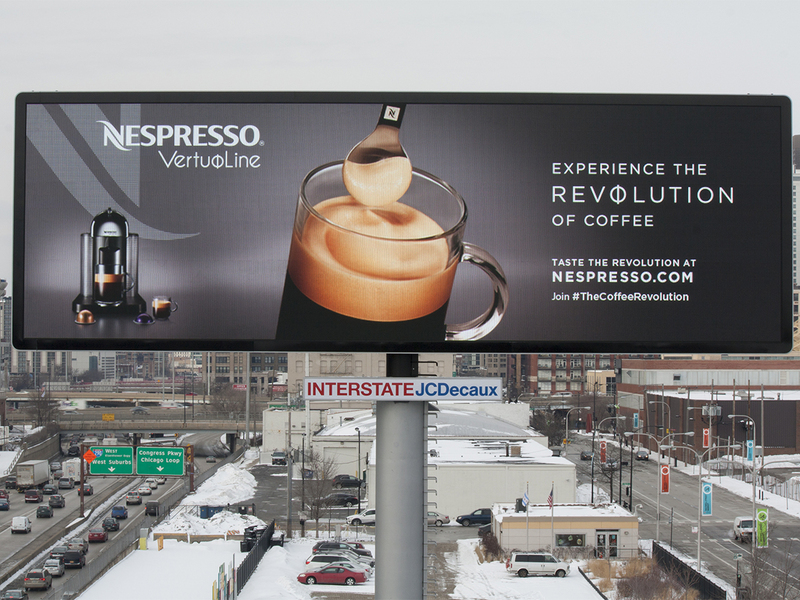 Watchfire billboard products - from our hardware to our software - are designed to help you be more successful. 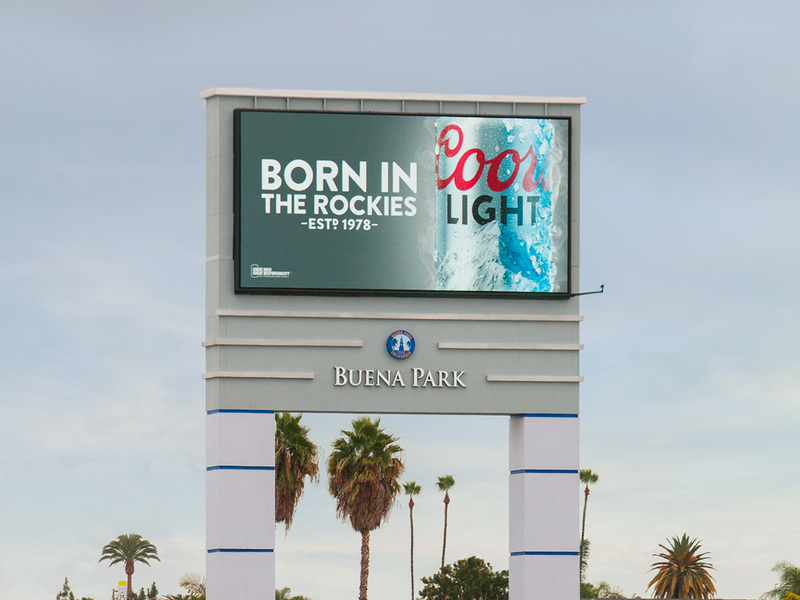 Our MX Class billboards features a ground breaking, ten-year uniformity and brightness guarantee, plus an unprecedented ten-year parts and labor warranty. Our MV Class offers a five-year uniformity and brightness guarantee as well as a five-year parts warranty. 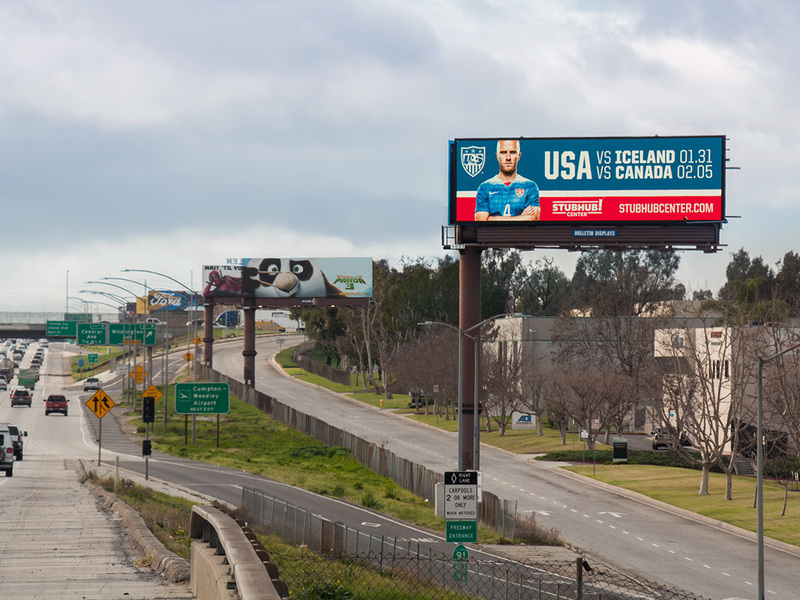 We are committed to developing technology, hardware and software, to ensure Watchfire billboards perform at these high standards, no matter what your budget. In fact, if our MX or MV Class boards don’t measure up, we'll issue you a cash refund. 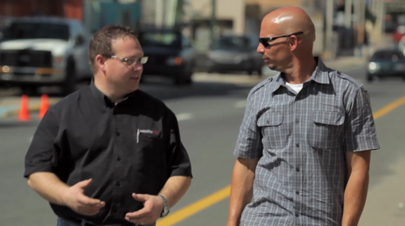 We are able to do this because we invest years in product testing and innovation. 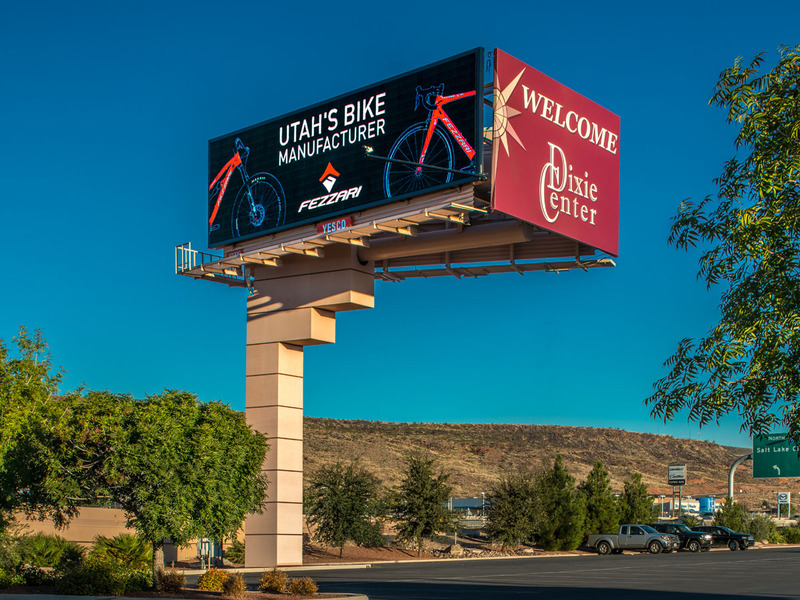 Unlike "distributors" or "assemblers" who import standard market components for assembly, Watchfire conceives, designs and engineers our billboard products from start to finish. We develop our software in-house and test, service and support every product from our Danville, Ill., facility. 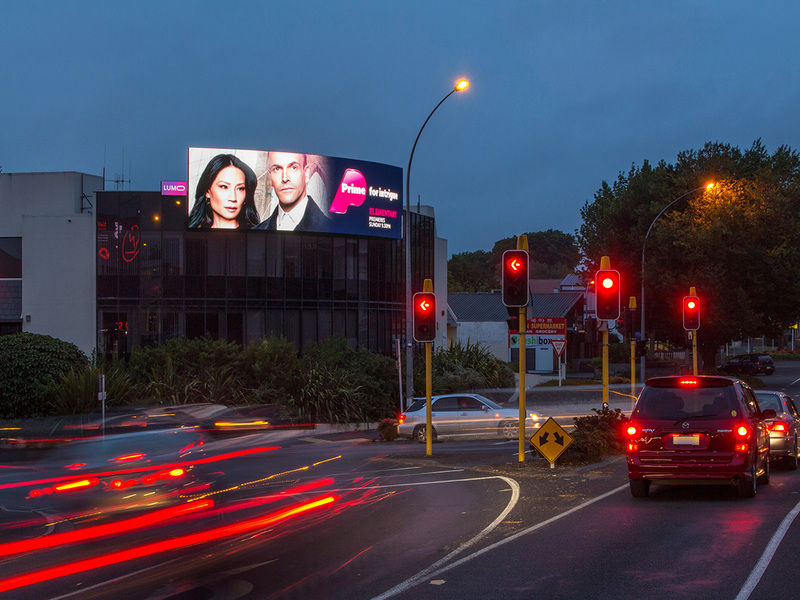 Watchfire billboards feature richer, crisper, more vibrant images that are the result of starting with single-bin LEDs from the world’s finest manufacturers. Our LEDs are grouped by batch, color intensity and wavelength, and then color calibrated to ensure color uniformity on day one and for years to come. 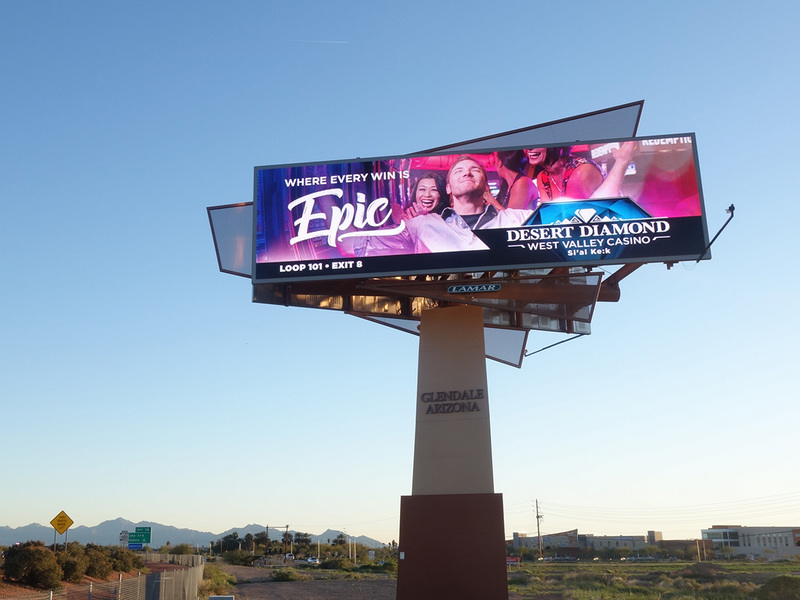 With just two connections per module and no ribbon cables or consumer-grade connectors, our digital billboards are designed to lower the likelihood of service issues, and increase quality and longevity. 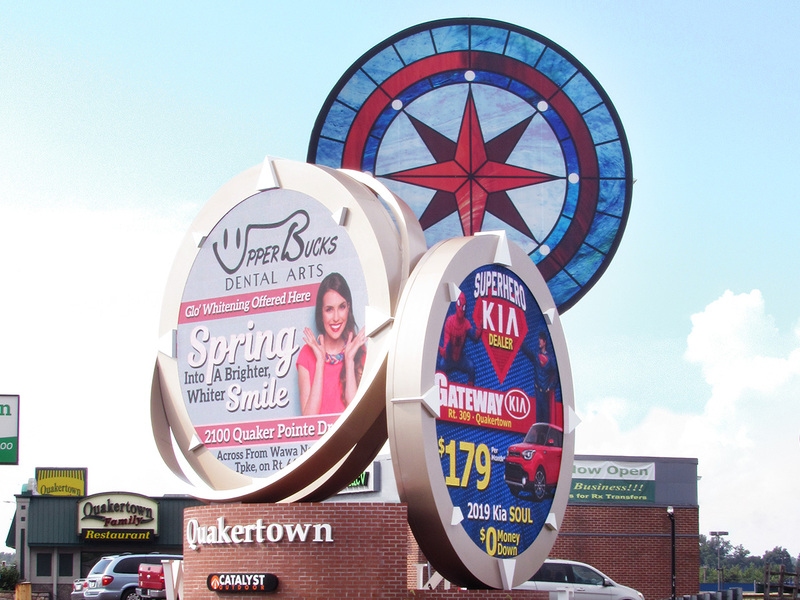 Our design also uses a minimal number of fans which keeps the max amperage low, and ultimately saves on the cost of operating your billboard. 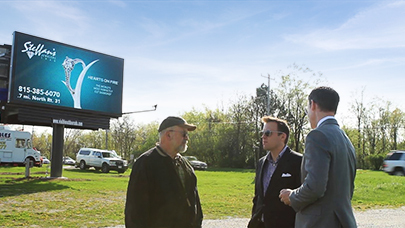 If an issue does arise with a Watchfire billboard, our exclusive concierge-level service gives you attentive, expert support and peace of mind. 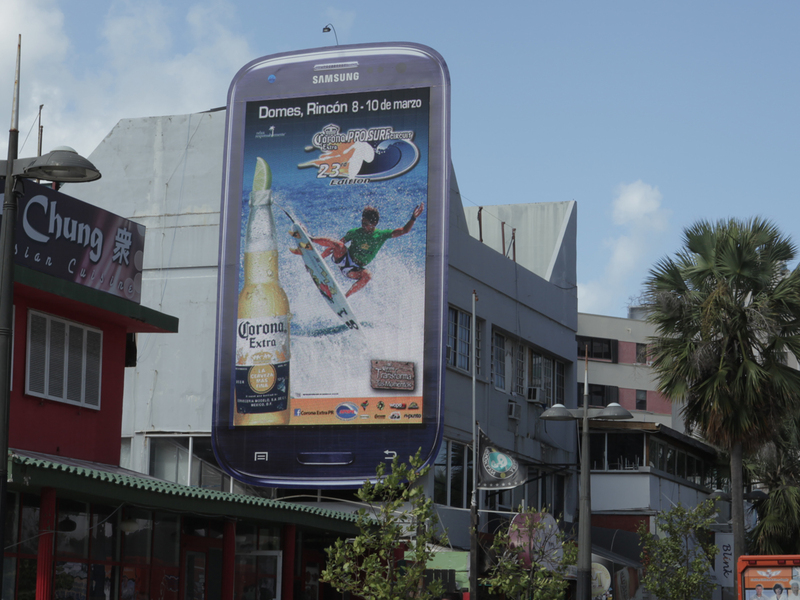 Through an exclusive partnership with Blip Billboards, Watchfire can even make acquiring advertisers easier. 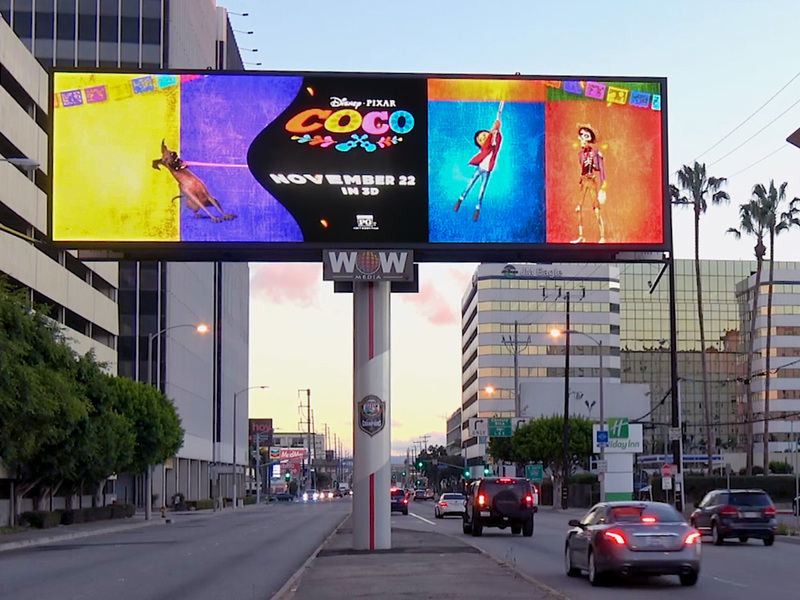 The Watchfire Advertising Plan gives operators of billboards the opportunity to take advantage of pre-sold advertising that offsets the cost of a new Watchfire display. 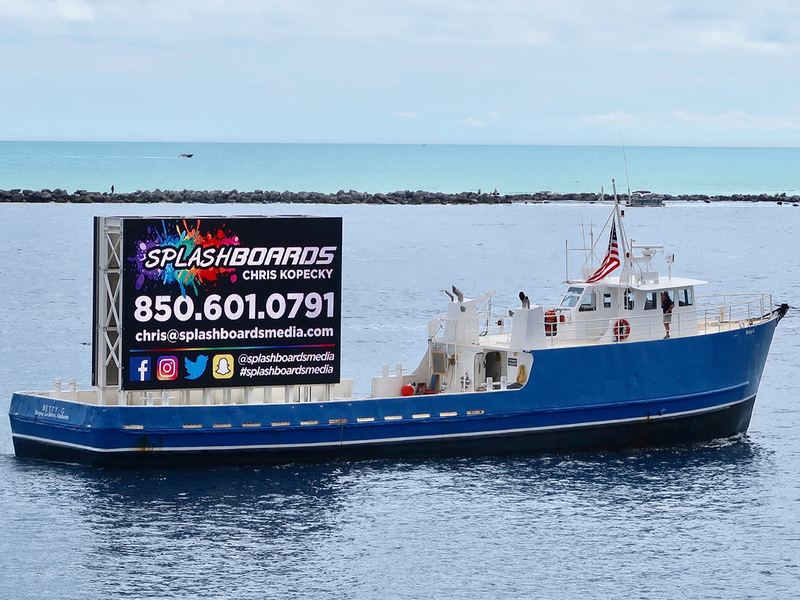 Billboard operators simply opt-in when placing their order by contracting one slot on a new Watchfire board as part of the program. 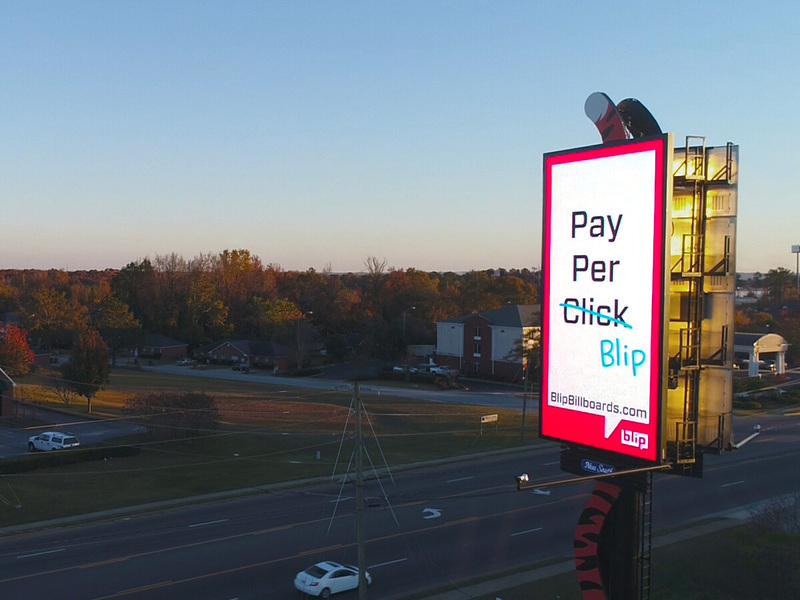 As an example, a billboard location with a daily effective circulation of 50,000 that accepts a three-year contract with Blip would get a nearly $20,000 reduction in the cost of a new Watchfire billboard, regardless of the billboard’s size. 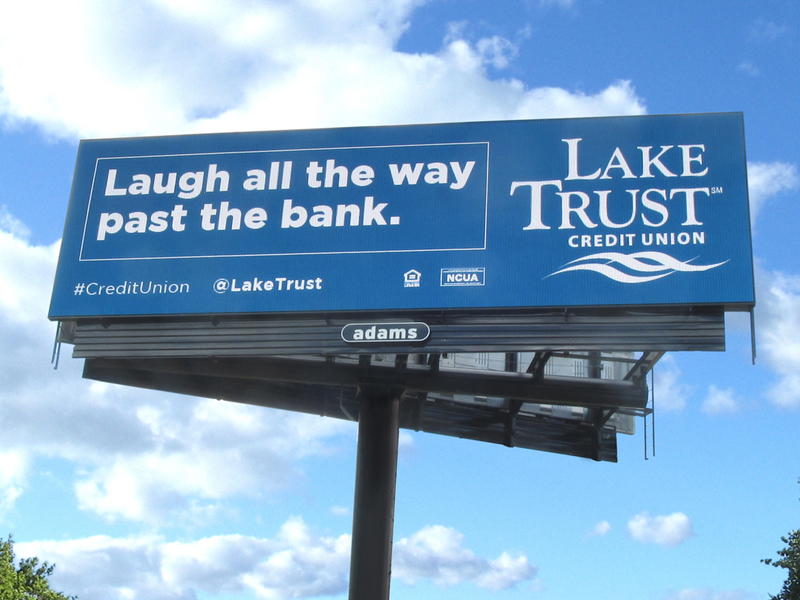 We are known for building strong, long-term relationships, which makes your digital billboard purchase easy and your company profitable. 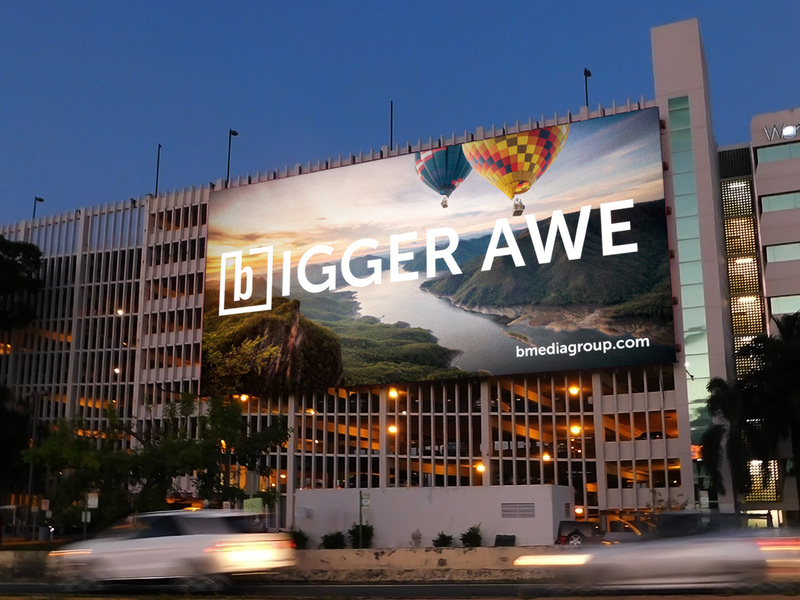 Ignite OA is more than a scheduler, it’s the first business tool built specifically for digital billboards. 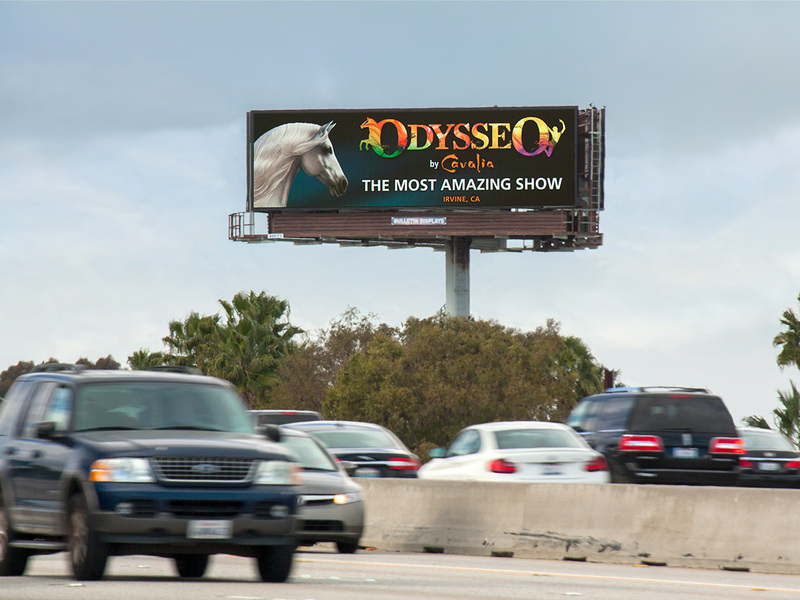 Ask your Watchfire representative for a demonstration to see why Ignite is considered the best billboard software in the industry. 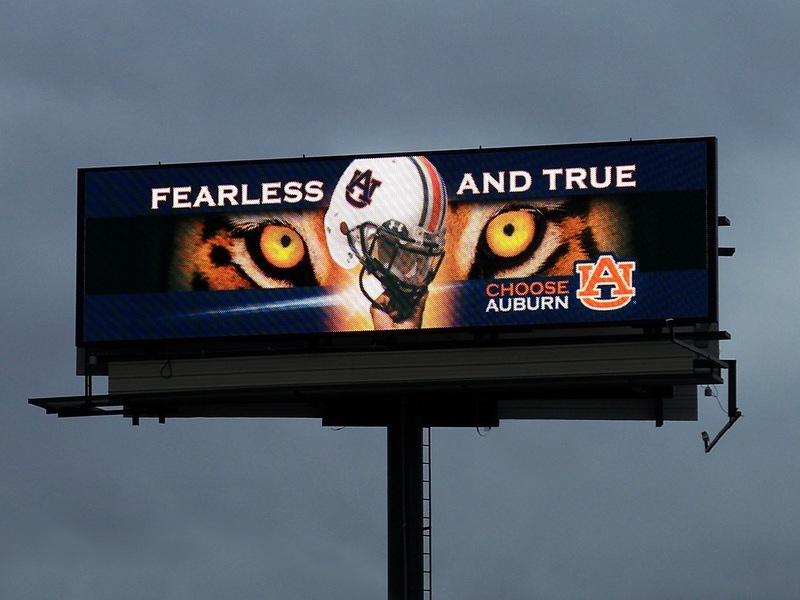 Watchfire is the only digital billboard manufacturer you should consider partnering with. See why. Learn more about our reputation in the out of home advertising industry. Bulletin 14' x 48' 6870 lbs. 6200 lbs. 6200 lbs. 6200 lbs. Jr. Bulletin 10' x 36' 3360 lbs. 3300 lbs. 3300 lbs. 3300 lbs. Poster 11' x 22' 2420 lbs. 2200 lbs. 2200 lbs. 2200 lbs. Watchfire LED sign products are UL 48 & CUL 48 listed, FCC compliant and UL Energy Efficiency Certified. 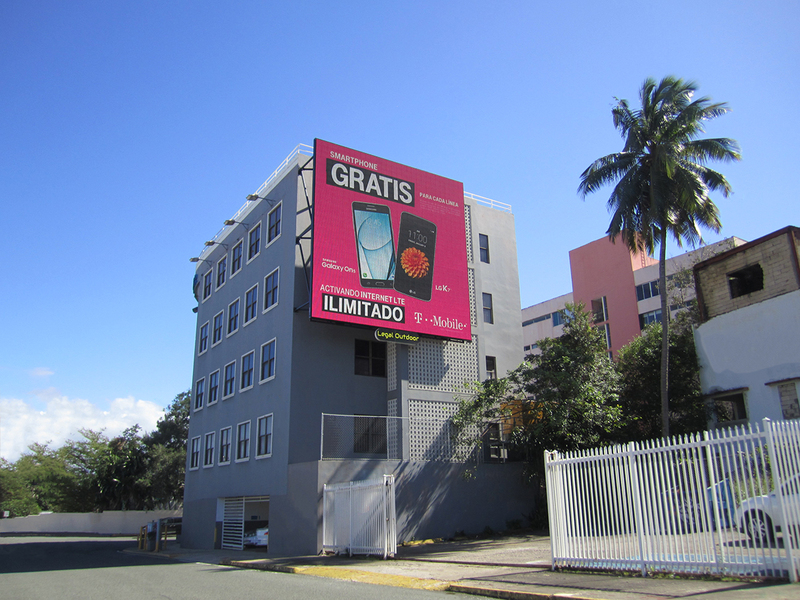 Bulletin, Jr. Bulletin and Poster specifications refer to common sizes in the billboard industry. 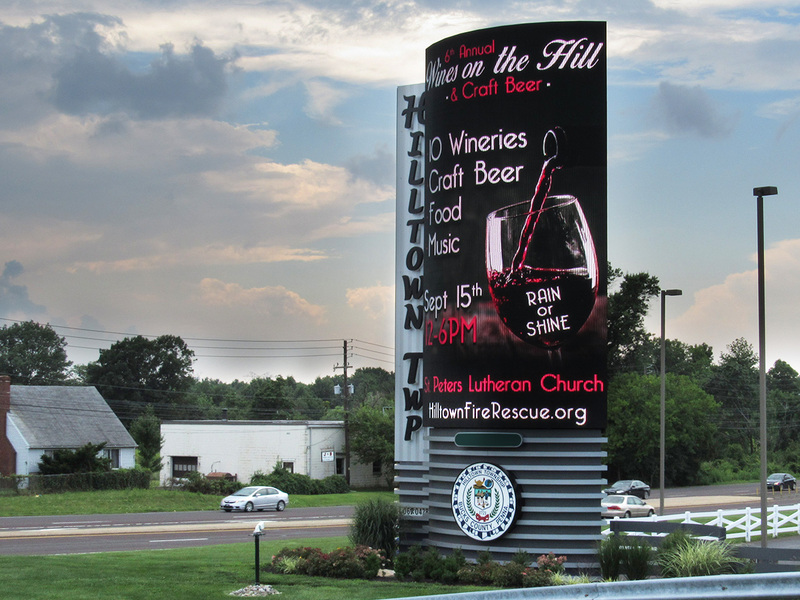 Your Watchfire billboard will be custom-built to your specific size requirement.